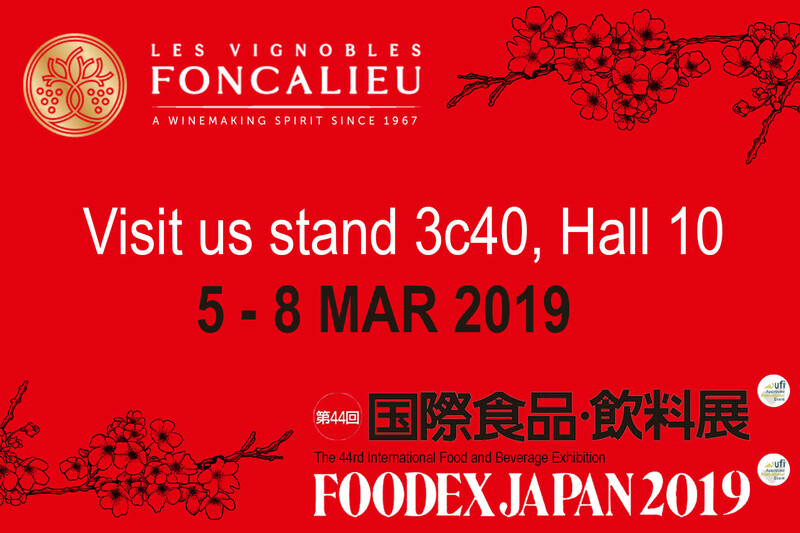 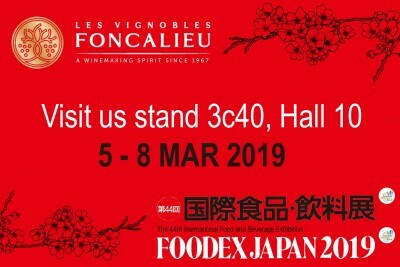 Visit us at Foodex Japan ! 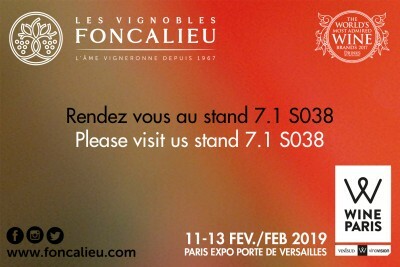 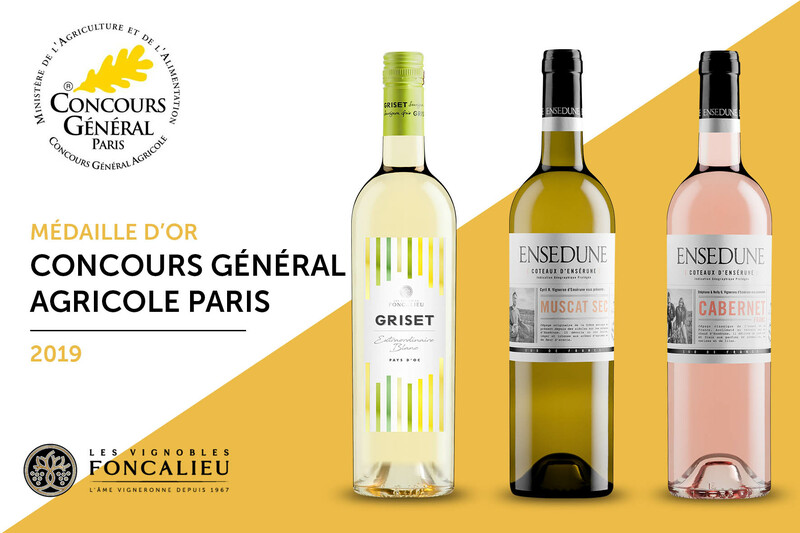 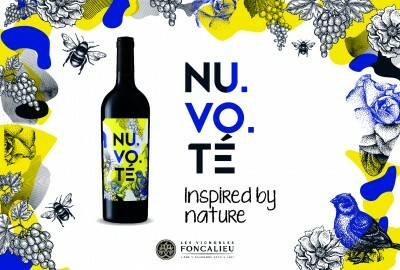 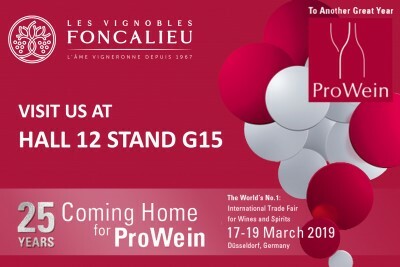 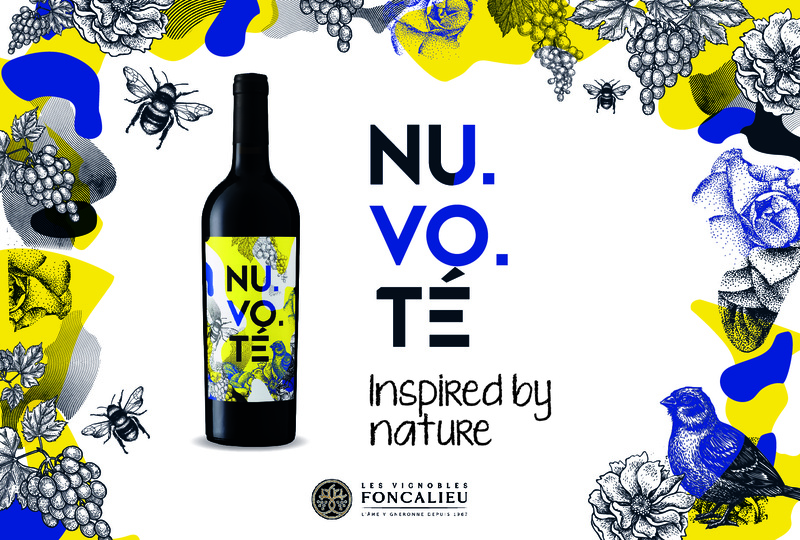 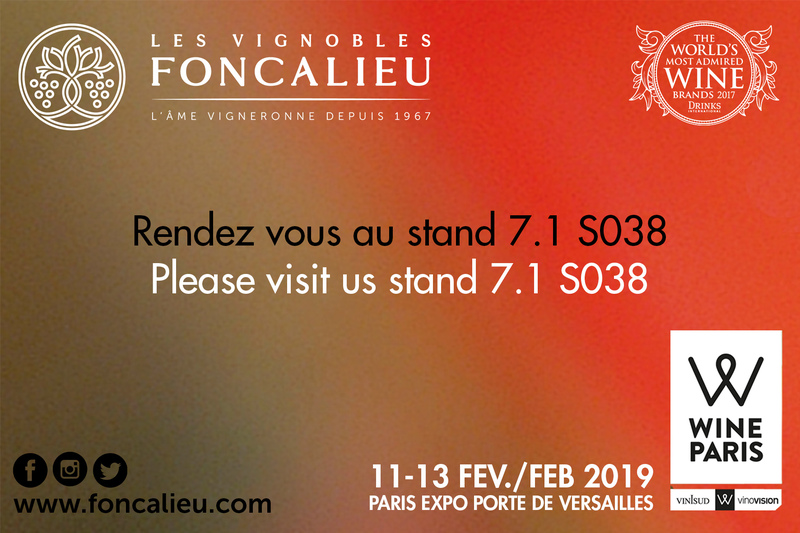 Let's meet on Wine Paris hall 7.1 stand S038 the 11th, 12th and 13th of February to discover our new products ! 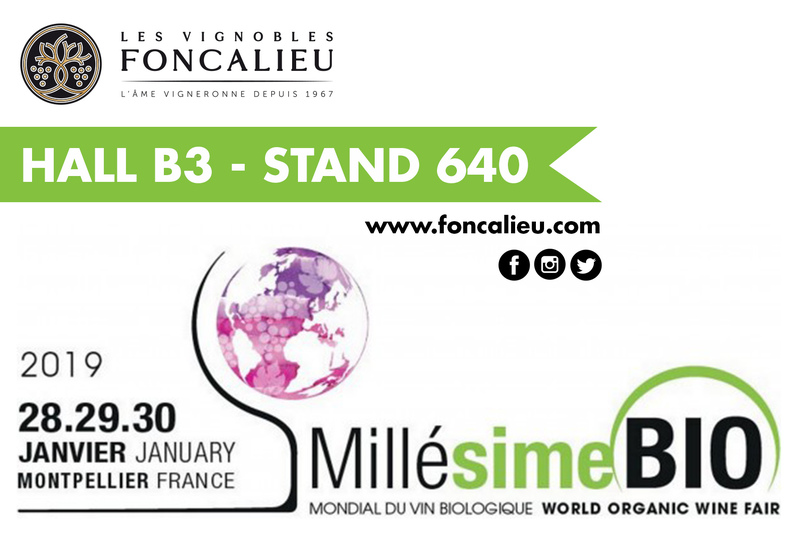 We will be on the 28th, 29th and 30th of January at the Salon Millésime Bio, hall B3 stand 640. 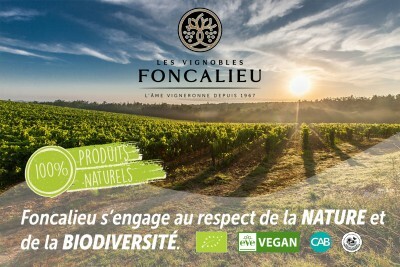 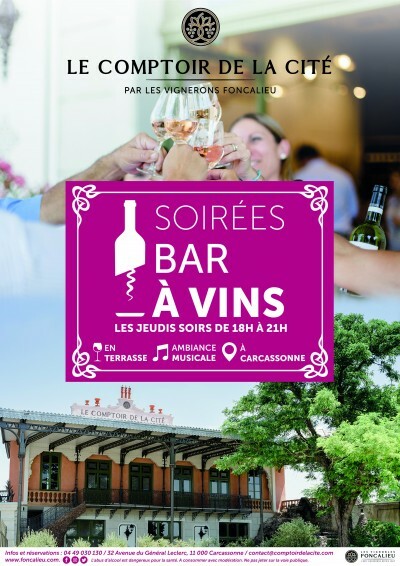 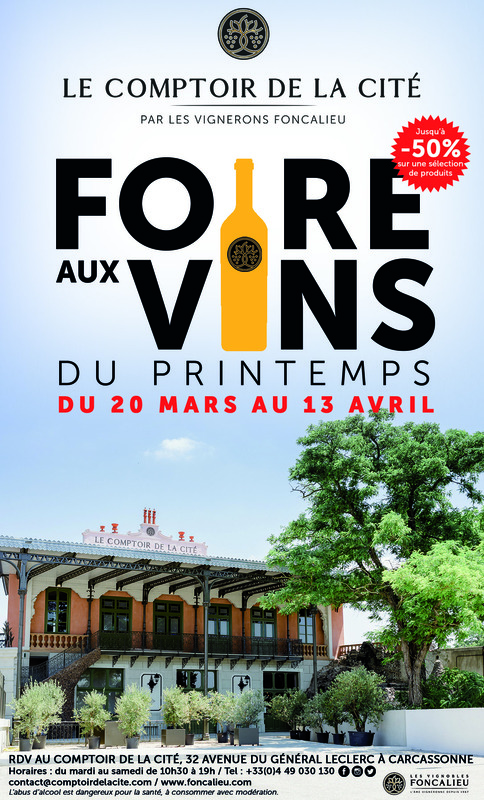 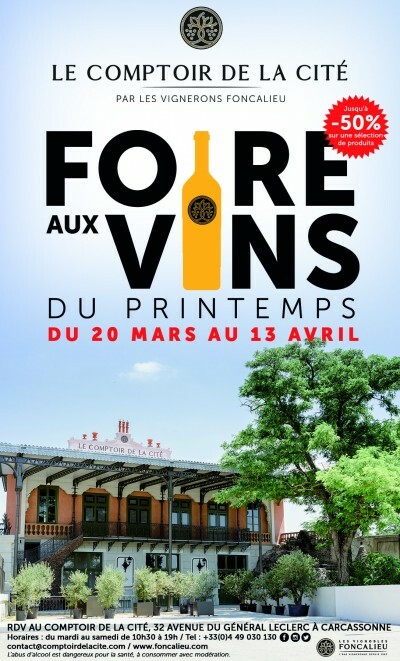 Come and discover our organic wines Les Cardounettes IGP Pays d’Oc and the Domaine des 3 Pointes, AOP Minervois.